Bumzu is a South Korean singer, composer, and music producer known for his eclectic discography as a solo artist, and his role in the production of singles and albums for some of the biggest names in K-pop, including Seventeen, NU’EST, Pristin, 2PM, and SHINee. 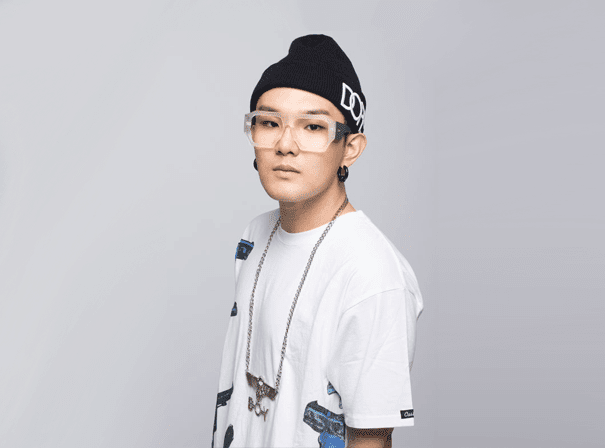 Debuting in 2011 with his soulful, laid-back single ‘Oh My Girl,’ which featured Korean rapper New Champ, and returning a year later with ‘Tired of Love’ featuring 8Dro, Bumzu gave his steadily growing popularity a boost by appearing on the fourth season of the Mnet South Korean TV talent show, Superstar K, making it into the top twelve contestants. A year later he released his debut album, Something Special, featuring contributions from artists Ugly Duck, Dok2, and Volume. Formerly known as Kye Bum Ju, this versatile producer has contributed to works in a variety of genres, including R&B, hip-hop, soul, pop, rock, and EDM. Albums he’s worked on for the Korean boy group, Seventeen, such as Boys Be, Love & Letter, Al1, and Teen, Age, have earned various accolades and helped cement their status as one of K-pop’s biggest acts. Bumzu’s most recent album, 27, was a clear demonstration of his growth as an artist, using his captivating voice as the centrepiece to beautifully arranged compositions. Fans can keep up with his solo projects and new productions through his active social media channels.